With over 2,100 properties and more than 220,000 rooms, Hampton by Hilton is easily the largest brand in the Hilton collection. While you can find Hampton hotels in Europe, Canada, Latin America, and even 1 in India, the vast majority are located in the United States. These brands are in big cities and small towns, making them a convenient choice for business travelers and families alike. With over 2,000 properties in the U.S., you won’t be far from a Hampton whenever you’re on the road. Let’s dig into the details of what you can expect from your stay at a Hampton by Hilton. 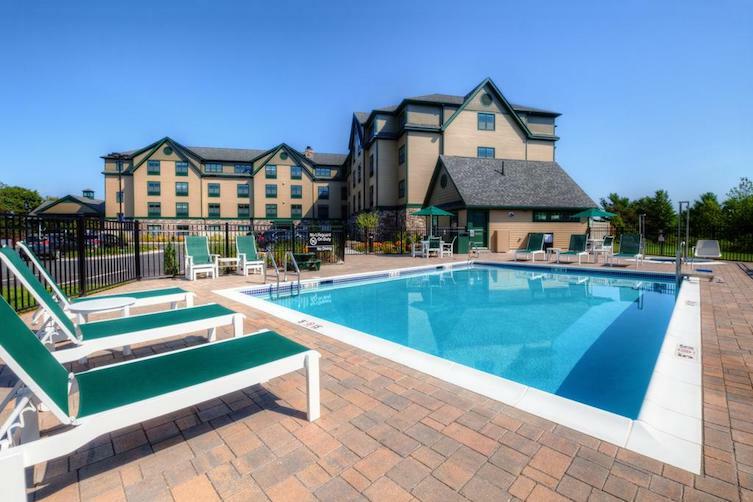 Hampton by Hilton competes with brands such as Fairfield Inn by Marriott, Holiday Inn Express by the Intercontinental Hotels Group (IHG), Comfort Inn by Choice Hotels, and Wingate by Wyndham. Hilton classifies the Hampton brand as 1 of 3 upper midscale brands in the Hilton portfolio. This means guests can expect limited food and beverage options on-site, unlike a full-service brand such as the DoubleTree by Hilton. Rooms are generally more basic with this limited-service hotel brand, and there are fewer small touches that you might get from a full-service DoubleTree (like warm chocolate chip cookies at check-in). That being said, every Hampton property offers a free hot breakfast (including waffles and oatmeal) and free internet access to all guests. With so many locations across the U.S., lots of travelers value the ease of access and consistency of the product. 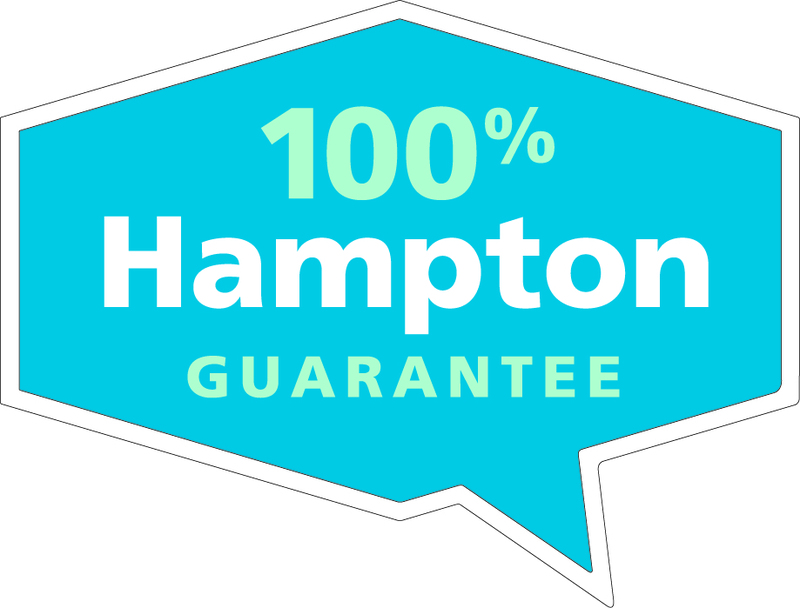 The 100% Hampton Guarantee helps ensure you enjoy your stay. Image courtesy of Hilton. It’s not often that hotels stand by their product so strongly as to offer refunds if you don’t enjoy your stay, but that’s exactly what Hampton does. Gestures like this help a midscale brand like Hampton build loyalty. Travelers know that their concerns will be addressed, and if something goes wrong with their stay, Hampton will refund them as a gesture of good faith. Hampton by Hilton often emphasizes what they call Hamptonality. They strive to provide “friendly and authentic service” to all guests at each of their locations. You’ll even find small local touches at many Hampton properties. Hampton Inn and Suites are also part of the Hampton by Hilton brand and are great if you need a little more space. While these locations still provide standard rooms, you can also book a suite so you’ll have a bit more room during your stay. In addition to the free breakfast, 100% Hampton Guarantee, and free internet, your suite will include several nice additions. With the extra space, you will have a sofa sleeper to relax on (or turn into another bed). This is particularly useful for families who are traveling. It’s also great for longer stays; you will have a microwave and a refrigerator to keep leftovers from a restaurant if you want to warm them up later. If you want to get a little more out of your stay at a Hampton by Hilton, check out one of the co-branded Hilton credit cards. You can use your Hilton Honors points to book award nights at any Hampton by Hilton property. Hilton no longer has an award chart that divides hotels into categories, though, so you won’t be able to easily predict how many points an award stay will cost. You can use Hilton’s online tool to see the maximum points cost of an award stay, but it won’t show you the minimum amount required — which is the award price you want. To make your points go further, try not to book award stays during busy times for a Hampton hotel. Remember, if you have Hilton Gold or Diamond status and stay at a Hampton property, you’ll get your choice of 250 Hilton Honors Bonus Points or a snack and a non-alcoholic beverage. Hot Tip: You can earn Gold status through stays at Hilton or by holding one of a few credit cards, including The Platinum Card® from American Express and the Hilton Honors™ Surpass® Card from American Express. If you’re looking for a nice Hampton to try, check out one of these 5 great award redemption ideas. 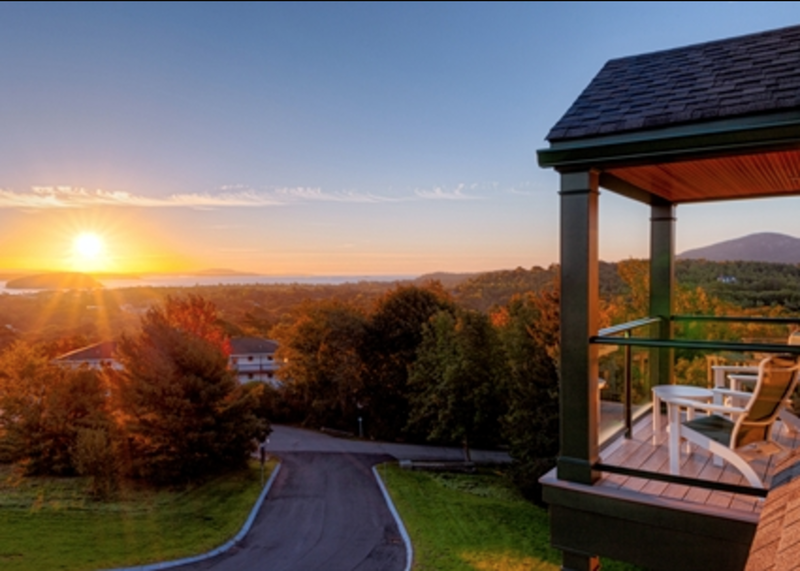 See the sun rise from the Hampton Inn Bar Harbor. Image courtesy of Hilton. The Hampton Inn Bar Harbor in Bar Harbor, Maine is one of their best properties. 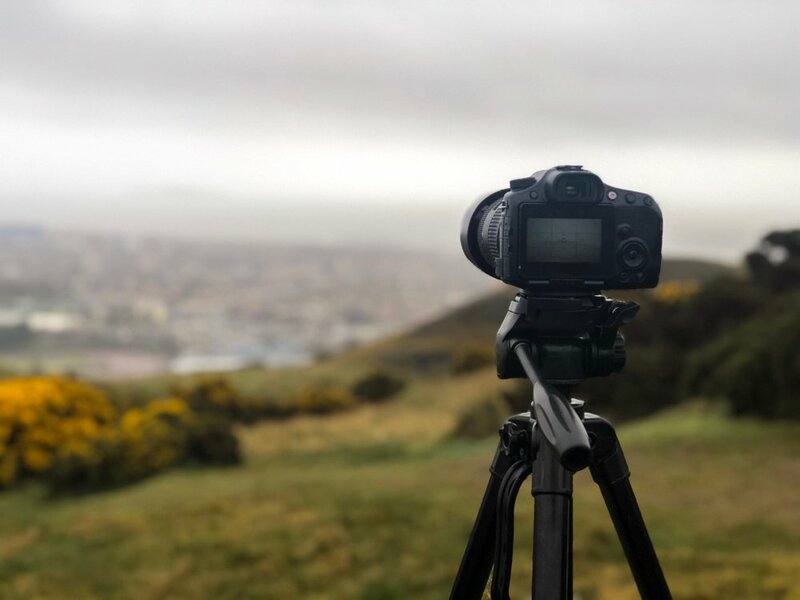 Thanks to its location on the East Coast of the United States, you can enjoy amazing views of the water and be one of the first in the country to see the sunrise. If you visit in the fall, you can expect to see the beautiful colors as leaves change in New England. Award stays at the Hampton Inn Bar Harbor can reach as high as 80,000 Hilton Honors points per night during their busy season. If you’re looking for a great Hilton option in Mexico City, check out the Hampton Inn & Suites Mexico City – Centro Historico. Image courtesy of Hilton. 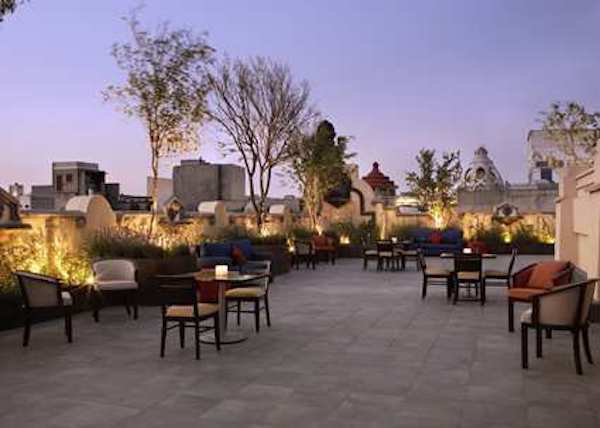 A great hotel in the heart of the historic section of the city, the Hampton Inn & Suites Mexico City – Centro Historico is an awesome choice when visiting Mexico City. 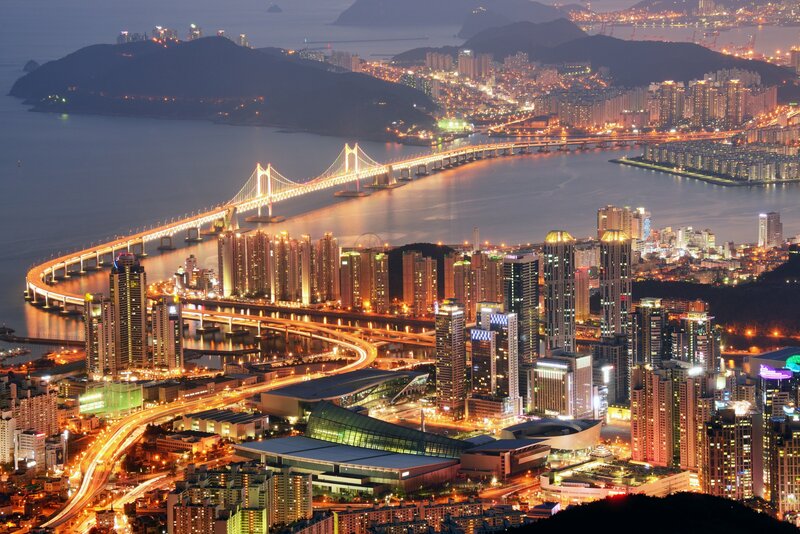 Within just a few blocks, you can enjoy tons of sightseeing. The staff receives good reviews for being both friendly and attentive to ensure you have a nice stay while visiting the city. You can book a stay at the beautiful Hampton Inn & Suites Mexico City – Centro Historico for up to 10,000 Hilton points per night. Stay at the Hampton by Hilton Panama during your trip to visit the Panama Canal. Image courtesy of Hilton. 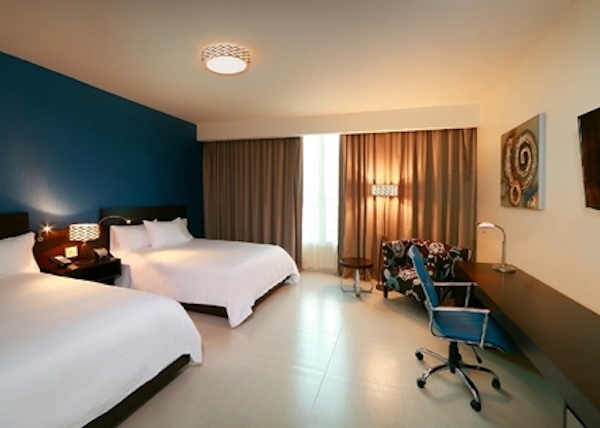 If you find yourself further south in Panama, check out the Hampton by Hilton Panama. This property is located near the financial district, making it particularly convenient for many business travelers. It’s also a great place for tourists to stay with easy access to museums and the Panama Canal. The maximum award cost for a night at the Hampton by Hilton Panama is 10,000 Hilton points. Stay at the Hampton Inn Jonesville/Elkin while you visit some local wineries. Image courtesy of Hilton. The Hampton Inn Jonesville/Elkin takes pride in its southern hospitality, and it shows in the friendly service provided by the staff. This might not be a well-known destination, but that’s an area where Hampton shines with properties in smaller towns across the U.S.
Yadkin Valley wineries are popular among visitors, and this hotel is perfect for those looking for a road trip destination. Award stays at the Hampton Inn Jonesville/Elkin can reach as high as 30,000 Hilton Honors points per night. The Hampton by Hilton Volgograd Profsoyuznaya is a great place to stay when you visit the site of the Battle of Stalingrad. Image courtesy of Hilton. For the more adventurous, check out the Hampton by Hilton Volgograd Profsoyuznaya when you visit southern Russia. Volgograd (formerly Stalingrad) is the site of the Battle of Stalingrad, one of the most important battles of World War II. You can even visit The Motherland Calls, which commemorates the battle and is one of the tallest sculptures in the world. 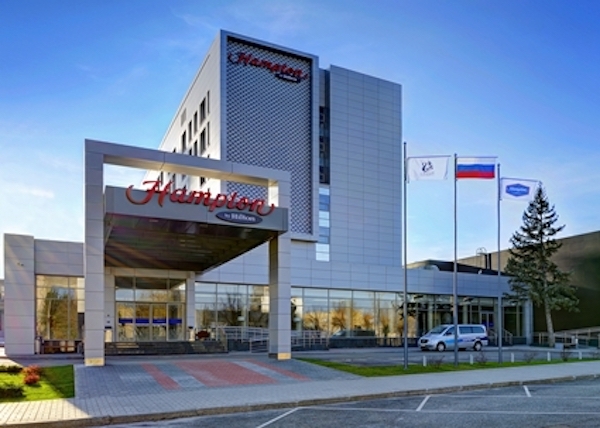 The maximum award cost for a night at the Hampton by Hilton Volgograd Profsoyuznaya is 30,000 Hilton points. Hot Tip: Looking for a luxury hotel stay? Check out the best ways to use Hilton points. 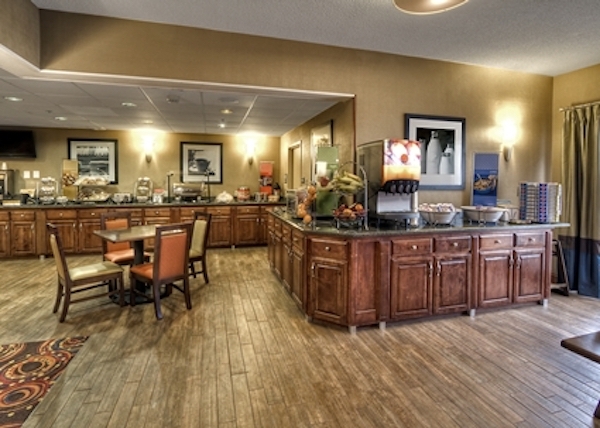 Hampton by Hilton is clearly designed for the budget-conscious business or leisure traveler. That doesn’t mean that your stay won’t be enjoyable, though! In fact, if you pick the right Hampton property, it could be very nice. Besides, with the 100% Hampton Guarantee, you can feel confident that you’ll get a good value…or they will refund you for the stay. Don’t forget: if you have Gold or Diamond status, you’re entitled to bonus points or a snack and a non-alcoholic drink. You can even give your Hilton Honors account a boost with the Hilton Honors™ Surpass® Card from American Express to help you earn more Hilton points for your next award stay. The next time you’re looking for a cheap paid or award stay, see what Hampton by Hilton has to offer! Where are Hampton by Hilton properties located? Easily the largest brand in the Hilton portfolio, there are over 2,100 Hampton by Hilton locations. The majority of these hotels are based in North America. What are Hampton by Hilton like? Hampton by Hilton properties are limited service hotels so you won’t receive the high-end amenities and hands-on service that you might find at a Conrad property. 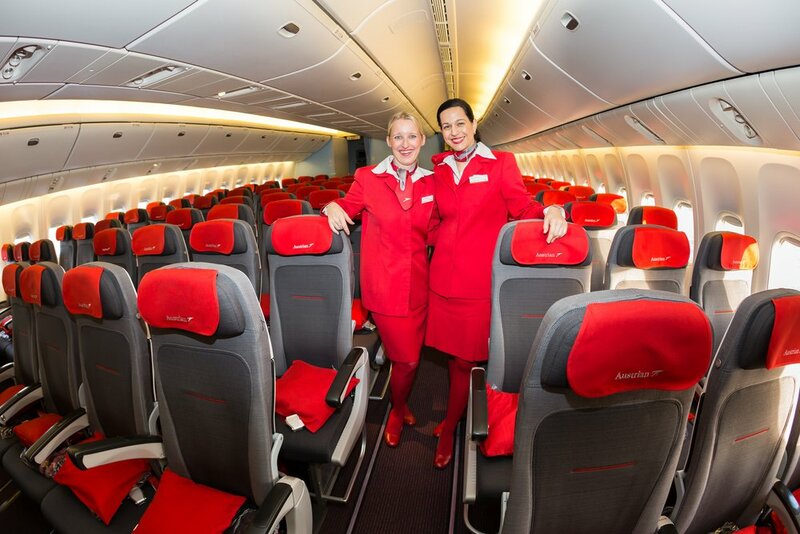 However, many travelers enjoy the convenience of their locations and the complimentary breakfast. On June 24, 2018 we were fortunate enough to stay again at your Hampton Inn in Freeport, ME. We had booked this hotel because we vacation on an Island 15 miles off the coast and (we in our 70’s) have discovered that there is value in staying at the Hampton Inn. We begin readying ourselves by having luggage transported to the Monhegan boat line by 10 am and then, having loaded the car and started our trip home, we arrive in Freeport by 4 pm. By value I specifically refer to what we find at your hotel: exceptionally clean rooms, great beds, interesting graphics (your coffee cups with different mouths are clever), friendly staff (elderly breakfast assistant that looks like Col. Sanders is a very kind man)…and this is topped off by Jeff A. Hutchins, desk manager, who recognized us from last year’s one night stay. We do thank you and the owners of this inn for setting such great standards ~ even our cleaning lady told us how much she liked working for Hilton / Hampton in Freeport. “There’s no praise like praise” and I just wanted you to know how glad we are with what you offer. Please note that we are a travel blog and are not Hampton / Hilton 🙂 but I thank you for sharing your experience with them! Sounds like you had a wonderful time!